NEW SIZES ADDED! Can be sewn with or without the birds. Large applique design reads 'home' in a lovely cursive font. 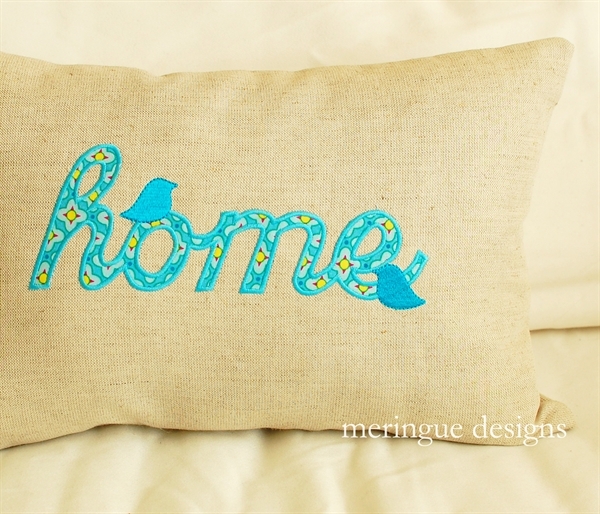 I sewed mine with birds but you can sew the design with or without the birdies. home applique with birds small 2.6"x6.6"
home applique plain small 2.6"x6.6"
home applique with birds 4"x9.5"
New to applique? 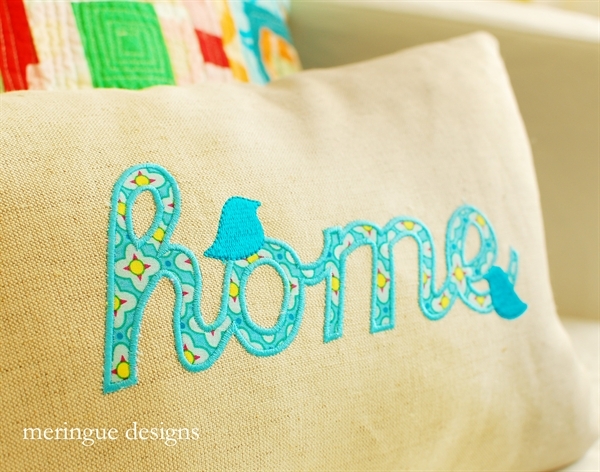 I have a few tutorials on my blog with lots of pictures to show you how I do my appliques.